When I look back at what I’ve chronicled for the aptly named Doll Chronicles, I have to declare that 2016 was the Year of the Real Woman. Now, in the doll industry, that shouldn’t be such an earth-shaking proclamation. 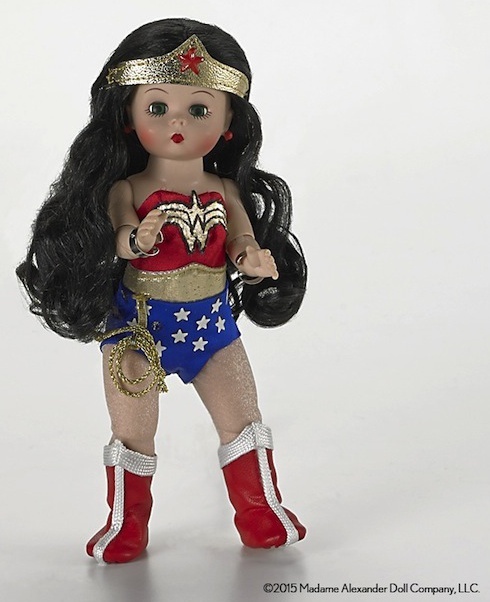 After all, the majority of doll artists are female; the overwhelming abundance of doll creations are female; and the consumer base is very much female-centric. Like Beyoncé has sung, who rules the world? In the doll world, it has always been girls. And I guess that is why the Year of the Real Woman is so definitely different. From dolls that represented women who — God forbid — wore a size 12 to a headstrong, capable 12-year-old Disney princess, the world of dolls was given a much-needed makeover. This year many girl dolls became young women. A bevy of the dolls that were released this year turned the conventional standard of “doll beauty” on its rooted blond head. Yep, I’m talking about Mattel and the viselike grip Barbie has held on standards of attractiveness. Of course, Barbie shouldn’t hold sway over how real women look (though she does . . . absurd, right? ), but she certainly has influenced all the slim-hipped, small-waisted, huge-bosomed dolls that have followed in her wake. 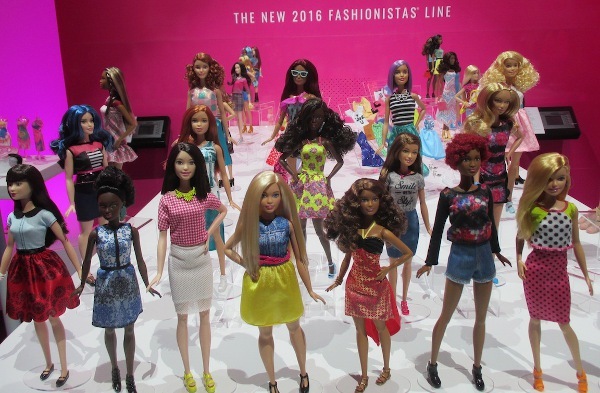 Imagine, then, the earthquake-level repercussions that shot through Toy Fair 2016 when Barbie’s parent company unveiled their Fashionistas. These were dolls that approximated different body types, different skin tones, hair color and eyes, and tried to look more like modern-day America. Of course, all of these dolls were immaculately pulled together and dressed in designer garb — so there were no dolls in a well-worn track suit, hair pulled into a ponytail, venturing for a late-night run to Walmart to pick up a forgotten school supply for the kids. 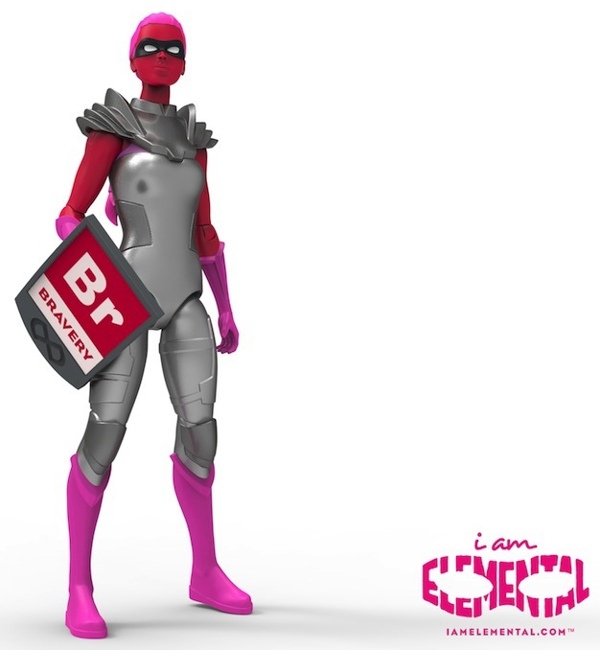 The creators of IAmElemental have seriously tackled this need to build up girls’ esteem through their doll collections. They realize that the toy chest is a powerful source of future ambitions and self-realizations. Their lines of female superheroes stand for traits that are attainable (courage, bravery, wisdom), and the “dolls” are inspired by real women from real history. (My apology, Diana Prince, aka Wonder Woman.) The IAmElemental characters are action figures, and that term has always defined the dolls that boys have played with. Girls have babied their dolls; boys have played rough with their action figures. Now, young girls and women have the chance to play with or collect action figures that depict traits that all people should aspire toward. It’s quite satisfying to see female silhouettes and female shapes embodying noble and heroic propensities. Of course, the flip side of virtue is vice, and there were lots of “baddies” that rocked and rolled the doll arena this year. If Gotham City has been perennially saved by Batman and his loyal ward/sidekick, Robin, then there has to be a menace that is always darkening the skies, roiling across the streets, and confronting them. The Suicide Squad was comprised of evil geniuses and morally bankrupt figures. They represented the most malevolent forces ever to invade the avenues of a DC Comic. However, these villains formed an alliance, of sorts, to defeat an even more threatening specter that was poised to destroy Gotham. The breakout star of this franchise was Harley Quinn, and the actress who played her in the summer blockbuster (Margot Robbie) can write her own ticket in terms of any salary in 2017. 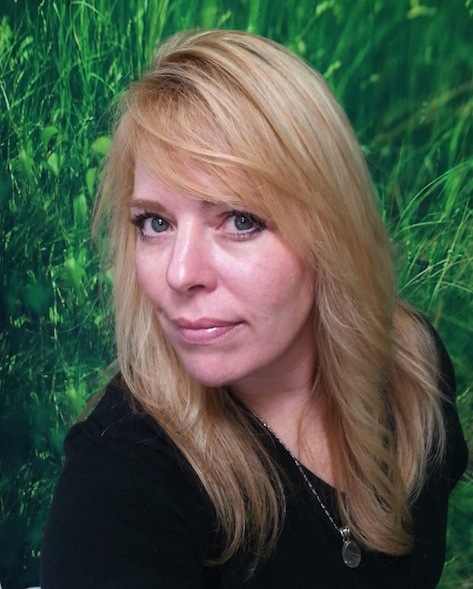 She stole the picture and made herself a force to be reckoned with in Hollywood. Doll companies clamored to create the Suicide Squad, and Alexander gave the notion a drag twist. 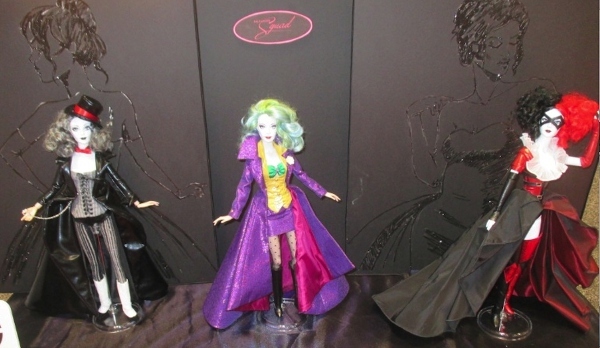 The Joker and the Penguin were decked out as sultry females, and the debut trio (Harley Quinn joined them) wore haute couture and looked damn haughty doing it. That’s the thing about 2016. It ran the gamut of every kind of femme a person could conjure. There were brave fantasy figures that had a bit of the “Hunger Games” vibe in them. 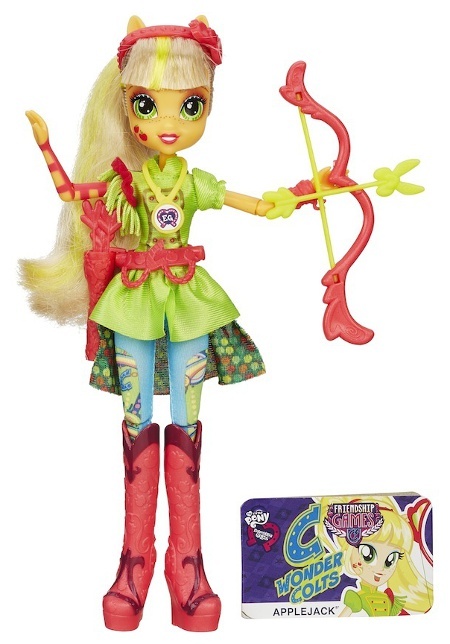 For the youngest tots, My Little Pony actually blended the iconic Katniss Everdeen archer look with the Hasbro rainbow-colored palette. It was a bull’s-eye success: little girls had a doll that was able to play a pivotal role in protecting the sunny, cheerful world. Hasbro unveiled archers that could battle to save rainbow arches and flying unicorns and gentle pony beasts. That’s quite a radical departure from the past fate of fairy-tale dolls: trapped in towers, waiting to be rescued. These new dolls can seize the moment and can catapult into their own self-determined future. If in the past, Disney has been decried for the “damsel in distress” future that so many girls thought they had to endure, then they have made up for it with their Moana creation. In their newest release, which I urge you in the most enormous way to go and see, the heroine is every inch a hero. Teamed with a demigod (voiced by the Rock, Dwayne Johnson), Moana proves to be a young woman who is self-reliant, brave, courageous, quick to learn, eager to help, and dedicated to her heritage. Auli’i Cravalho, who portrays the animated character, fills each and every line and lyric with passion, commitment, and a rare honesty. 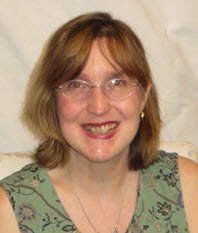 It is a fully formed portrayal, and her adventure is a “coming of age” story of true beauty. The big screen is perfect for it, and the music is top-notch. (Let’s face it, you’ll never score a ticket to “Hamilton,” so here is a chance to hear Lin-Manuel Miranda compositions for under $20 a ticket.) When Moana was made into a toy, it is soooooo telling that Hasbro didn’t make her first incarnation a doll. No, indeed. 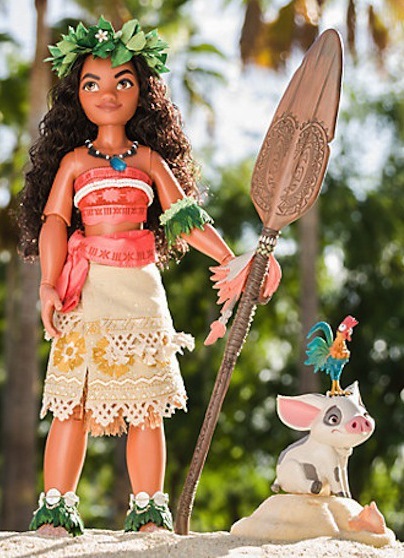 Moana was first introduced to the press as an action figure! 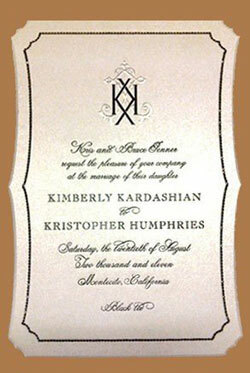 I am shouting it from the rafters. A Disney princess had her doll debut, not as a fashion doll or a baby-size version or a hair-play model, but as an Adventure Figure. That was her official classification. That demonstrates how this year really did honor women in truly unexpected and very satisfying ways. If IAmElemental was the buzzword for this past year — women are made up of diverse elements and traits — then Moana is comprised of the DNA that they are promoting. She is courageous; she is wise. Moana may be a fictional character, but she is built from the elements that best define a successful, heroic, real woman. And that is a happy ending for 2016.